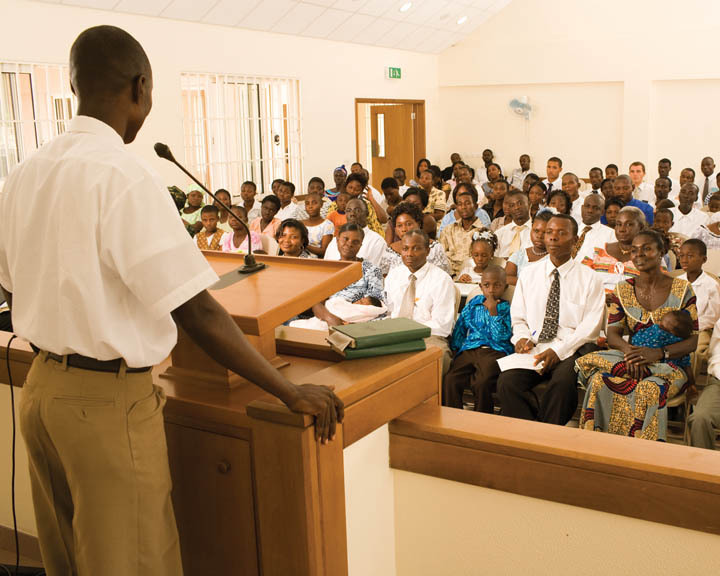 Every first Sunday of the month, Latter-day Saints have the chance to stand at the pulpit and bear their testimonies. Sometimes it’s easier said than done. 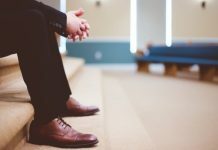 Bearing your testimony can be a difficult thing, whether it’s the anxiety of everyone looking at you, or simply wondering what you should say. 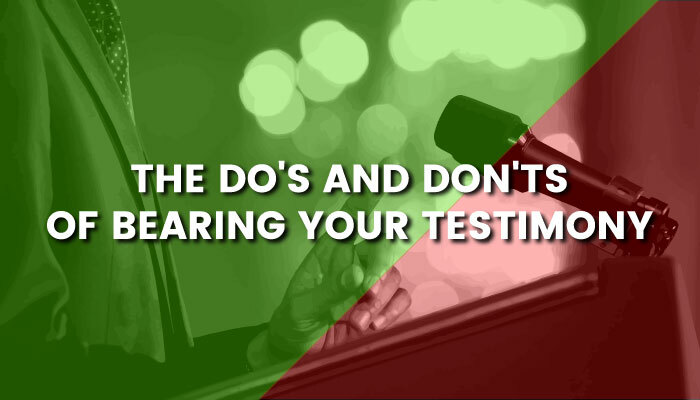 We’ve come up with some tips to help you know what to do and what not to do to make bearing testimony easy. Tell me if this sounds familiar: “I wasn’t going to bear my testimony unless XXXX did, and then he had to go and get up,” or “I didn’t want to get up here, but I had a feeling that I just had to stand.” We’ve all heard it before. Take the advice my mom gave me for my first sacrament meeting talk, and just start! Speaking from personal experience, rants are better when found online or a soap box, not erupting from behind the pulpit. Remember your 5 minutes in front of the microphone are for testifying, not unloading your angst all over the congregation. I tend to feel the spirit more from a sincere statement of belief than a speech with slides on why life is the way it is. Stay focused, okay? I’ll never forget my first year of EFY, when person after person would stand and say “I’m so grateful for my mom/brother/friend/roommate/counselor/cat/phone”, and then sit down again. Well that’s all good and nice to know that you are grateful for what you have, but don’t forget the root of testimony is “testify.” We want to hear what you know and what you believe. So maybe skip the acceptance speech, and use your time to testify instead. A major part of testimony can be the experiences that led to your increased spirituality. And we love stories!! But save the biography of you for your next novel, and not for the first Sunday of the month. Think of your best story as the whipped cream on top of a piece of pie: there to top off the bulk of the meal. Though I tend to have more whipped cream than pie…maybe that’s a bad example. You know what I mean. This tip is at the root of basically every other tip on this list, but it deserves it’s time in the spotlight. And so does everyone else on Fast Sunday! It’s impossible to fit everything you could want to say into your 5 minutes. But remember that there are people who want a turn too. You can feel the Spirit from listening as much as you do from speaking. On the other hand, let’s stay positive! Testimonies are complicated. But it’s hard to fit in everything you could possibly believe into one meeting, let alone your short time slot. 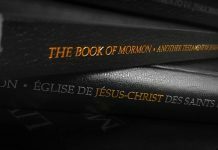 My advice is to pick a piece of doctrine that you feel especially strongly about that week, and let it be the source of your testimony for the day. It’s easier, more focused, and you’ll always have something new to say when fast and testimony meeting rolls around again. 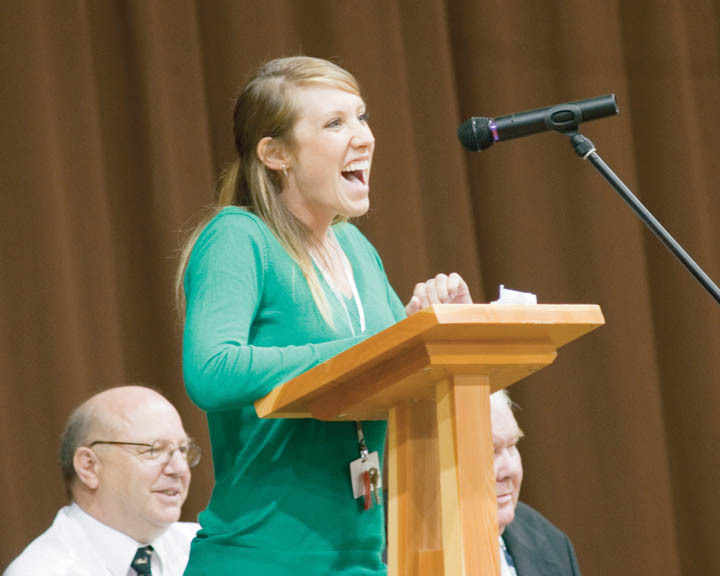 If your sacrament meeting is anything like mine, if you aren’t on the stand within five minutes of the bishop saying “We turn the time over to you for the bearing of testimonies,” you aren’t going to get a chance to speak. For those who get top 10 in the footrace to the pulpit, keep your testimony short. Say what you want to say, but don’t eat into others time to bear their own witness. Let’s be honest. Sometimes life causes you to doubt what you know. In this case, I quote President Dieter F. Uchtdorf. “Doubt your doubts before you doubt your faith,” hold to what you know to be true, and bear the testimony of what you know. The constant repetition reinforces what you do know. Why agonize over the things that you are still learning? Experiences are wonderful and can act as a blank slate for the Spirit to teach any number of people. People tend to get a different witness from an experience every time they share it too. It is a chance for you to feel the Spirit again. They spice up your testimony and help give context for the new realizations that you have had. So share one! This comes with a warning though: don’t go crazy. Above all else remember, you are not the one doing the teaching. The Spirit testifies to you and the rest of the congregation. So, as great as this list is, when the time comes, follow the Spirit and talk about what you feel is most important. Let the Spirit speak through you, and you’ll get the most out of bearing your testimony. Fast and testimony meeting is your chance to stand and bear witness of what you know to be true. Hopefully these tips help guide you to the pulpit the next time Fast Sunday comes around. But if the pulpit is a still a little intimidating, you can use the comments below to get some practice in. Claim to fame: visited North Korea and the West Bank and came home with only a bad sunburn and crazy pictures. Music lover. Chocolate enthusiast. Book addict. Professional writer. 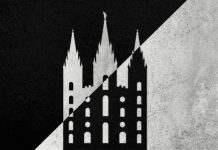 Mormon.